Tags: bettie page, rockabilly, retro, vintage, swing, Plus, plus size, high waisted. 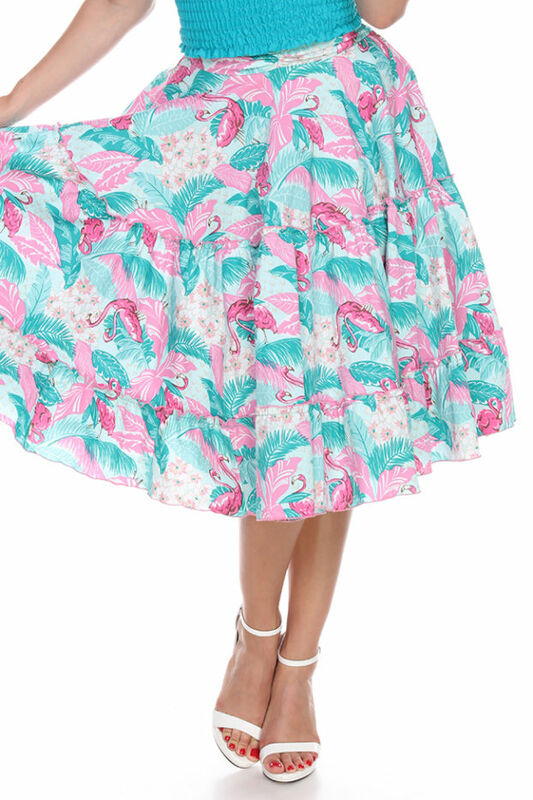 Bettie Page presents the swing skirt that goes with absolutely everything–fully lined, with a hidden back zipper! 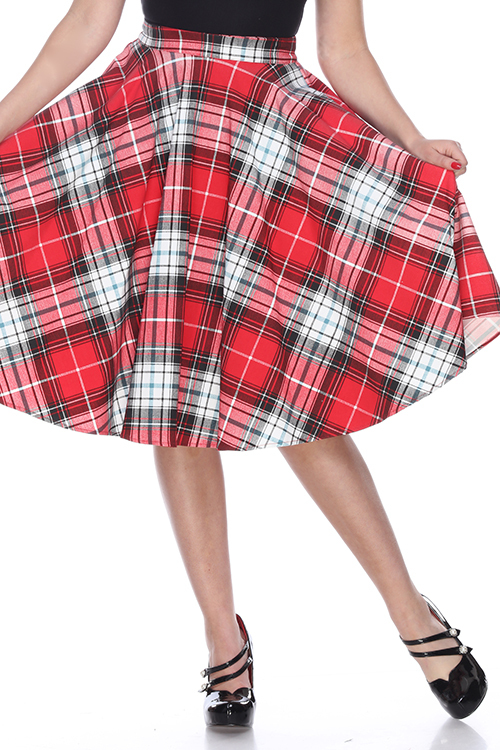 This swanky skirt is perfect with any outfit and for all occasions—even when you just feel like showing off your classic rockabilly style! Here at Dee Foreman, we pride ourselves on providing all of our beautiful customers with the highest quality and most stylish vintage-inspired looks. All of our pieces are designed, cut and sewn in the US.